Here’s how to play Rules of Survival on PC. Solve problems like the message ” currently doesn’t support emulators ” and also see how to configure the game on the mouse and keyboard to play the best way possible. Officially Rules of Survival does not support emulators. But it is possible to do a trick to be able to play. This is only indicated as experimental because NetEase can ban players who play via emulator. As we all know that Bluestacks & Andy does not work with Rules Of Survival, therefore, we are going to use Nox Player for this tutorial, most of you guys might not be familiar with Nox but make your self comfortable with it if you want to play Rules Of Survival on PC for a long Time. 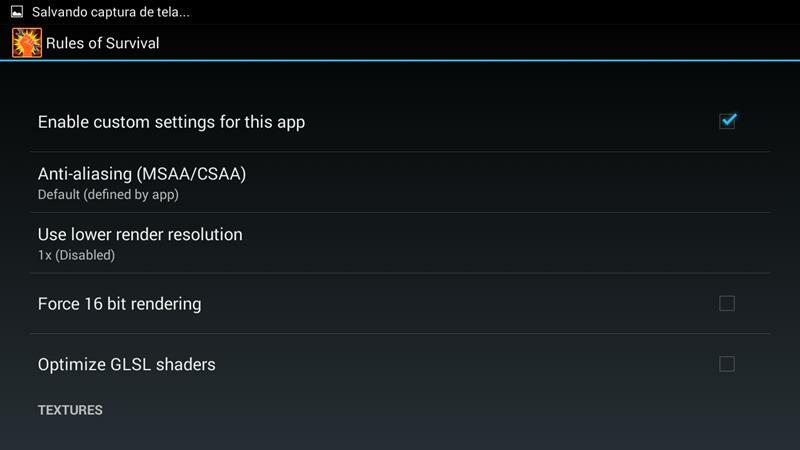 For this tutorial, we will use the Nox emulator. Let’s not take a step-by-step install of the emulator and game Rules of Survival. For this, you can see another tutorial that we have on the site. Step 1. 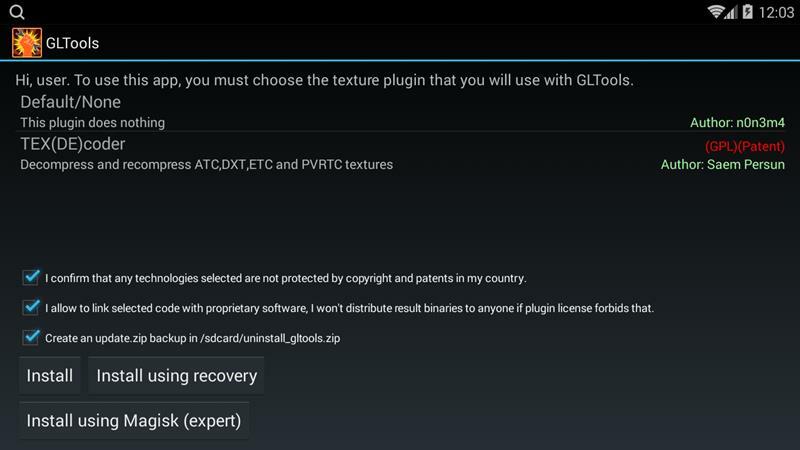 To remove the “This game doesn’t Support Emulator” message, you need to install the GLTools app . It is paid for and costs ($ 9.99). Step 2. Open GLTools and search for Rules of Survival. Step 3. When opening the Rules of Survival options in GLTools, check the “Enable custom settings for this app” option. Step 4. 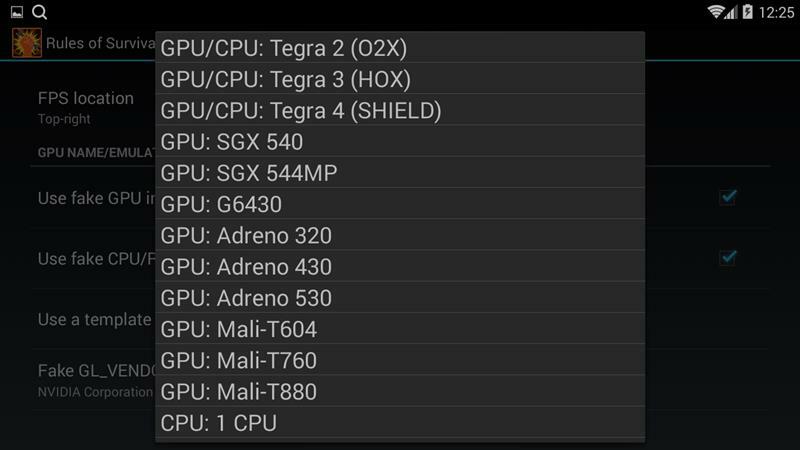 Then check the “Fake GPU” and “Fake CPU / RAM” options. Step 5. Now go to “Use a Template”. 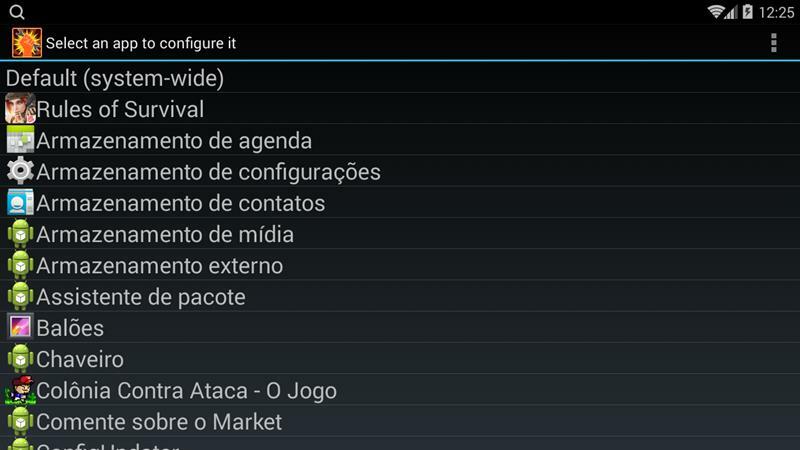 Choose the option “Tegra4 Shield”. Step 6. Ready! Now just press the menu and go to the “Rules of Survival” that the game will be working normally. Step 1. To configure the Rules of Survival for Keyboard and Mouse is very easy. In the Nox emulator, with the game open, tap the icon on the left with a keyboard symbol. Step 2. On the left side of the Nox screen, touch the icon of a digital d-pad and drag to the analog position in the game. Step 3. Position the crosshair symbol in the center of the screen. When you start the game, touch the right mouse button to activate it. Step 4. 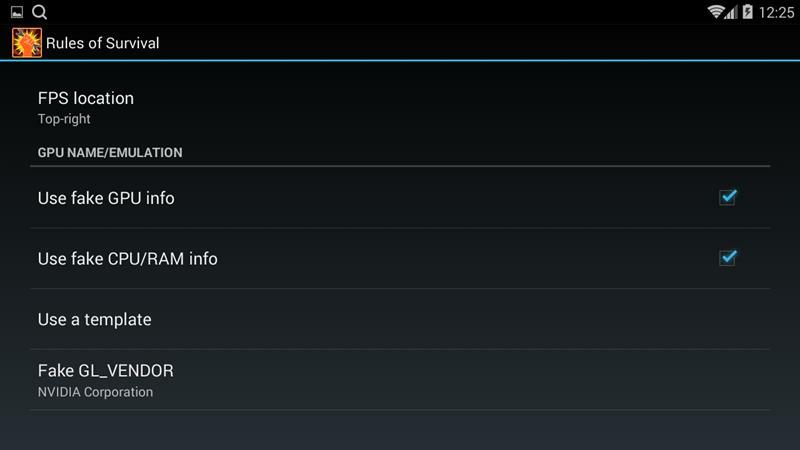 Now configure the rest of the buttons. 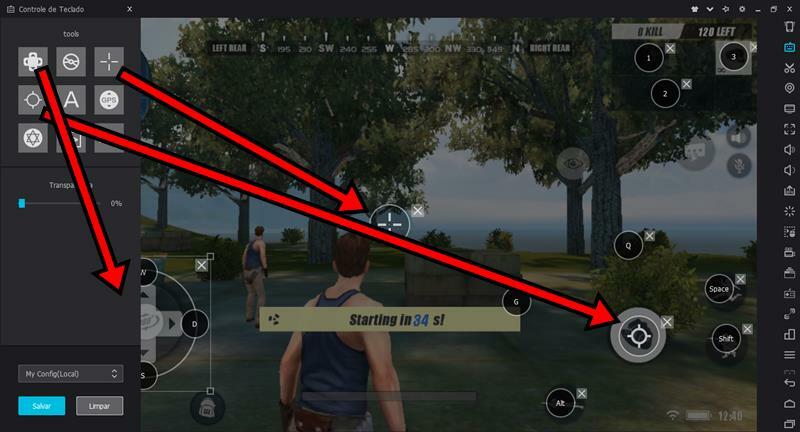 Left-click on each location of a Rules of Survival virtual button, and add the buttons as desired. Our settings are as follows: Alt button to bed, Shift to squat and Space to jump. Set the Sniper scope to Q. To change weapons, set the 1, 2 and 3 keys. Lastly, drag the trigger button that will be activated with the left mouse button. Step 5. To finish click save. NOTE: It is worth remembering that Rules of Survival does not have official support for emulators and the producer does not recommend using them. Therefore, you may suffer some punishment as a temporary ban. I followed the instructions exactly, but this didn’t work for me.